When you visit a dental office, you want to know your smile is being taken care of by professionals who have the best equipment and knowledge for the job. Here at Fair City Mall Dental Care, rest assured you are in good hands. Not only do we employ some of the best professionals in the industry, but we are also equipped with the latest in dental technology. As a family dentistry practice, we do our best to make you and yours feel comfortable. Our kind and caring staff will put you at ease the second you walk through our doors. Whether you need general dentistry or something more specialized, we are sure to accommodate you and your family’s needs. 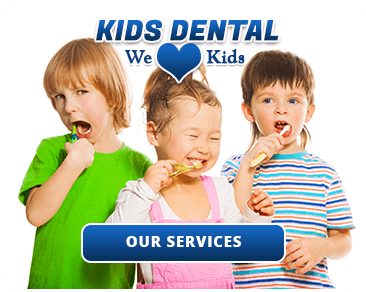 Children’s Dentistry – It’s not uncommon for children to be apprehensive about taking a trip to the dentist. Thankfully, our dentist and staff are specifically equipped to make your child’s dental care experience as positive and thorough as possible. Cosmetic Dentistry – If you feel self-conscious about your teeth, you don’t need to worry anymore. We can give you the smile you’ve always wanted. Our team can provide you with dental veneers, teeth whitening, or tooth colored fillings. Dentures – With more than 15 years of experience, we can provide you with quality dentures that can restore your smile and the proper function of your mouth. Emergency Dental Care – When you are experiencing an emergency, our accommodating team is here to help with top-notch care and dental work. We will put your mind at ease and have a smile back on your face in no time at all. Implant Dentistry – Sometimes, our dental implants can prove to be stronger and more durable than the teeth you currently have. We offer a wide range of dental implants. Laser Dentistry – The use of new and cutting-edge technology is something that our office is very proud. Our laser dentistry option is great for people who dislike traditional dentistry instruments. 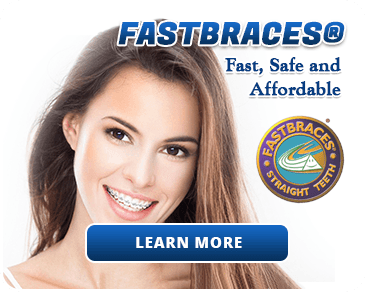 Orthodontics – If the idea of wearing braces for a long time sounds like something you can’t stand, we offer Fastbraces® technology. You might be able to have your braces off in a year or even sooner! Smile Makeover – Over the years, your teeth may have shifted in position, changed color, worn down. Luckily, our smile makeover can restore your smile! Let Dr. Le give you the smile you deserve. When you need anything from a simple dental cleaning to emergency dental surgery, visit us here at Fair City Mall Dental Care. Whatever your situation, we are confident we can put a smile back on your face. If you would like to make an appointment with us, please give us a call at (703) 978-3541. Fair City Mall Dental Care is a family dentistry practice on which you can rely to take care of all of your family’s dental needs in a warm and welcoming atmosphere. To schedule a free consultation, call us today at (703) 978-3541!